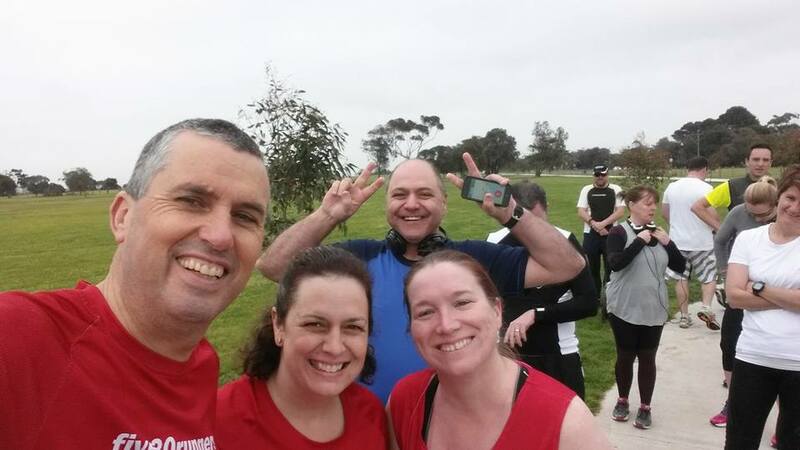 I kicked off my school holidays perfectly with a parkrun road trip back to Altona Beach to meet up with a bunch of fellow five30 runners including Matt who was down from Newcastle. 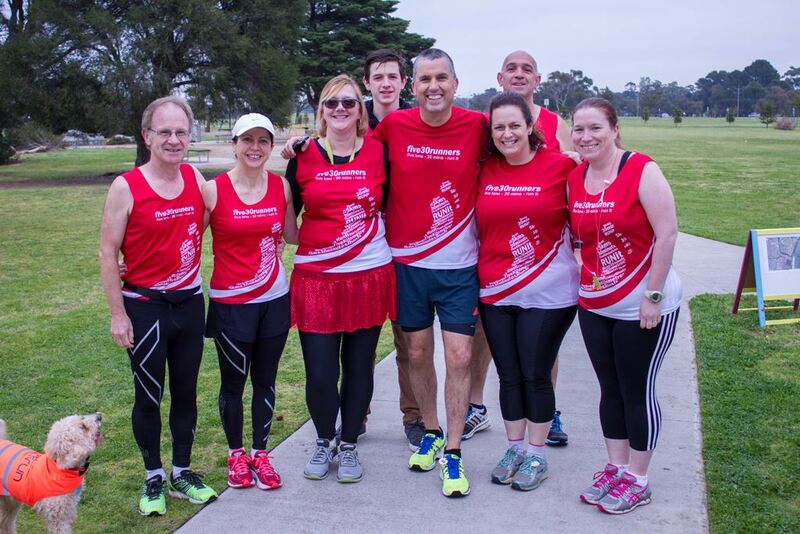 As is always the case when catching up with five30 friends, it was a great morning – perfect conditions for a run on a beautiful course and then a catch up over delicious breakfast. We welcomed a new runner to fold and helped him finish and celebrate his first parkrun – always a very rewarding feeling. 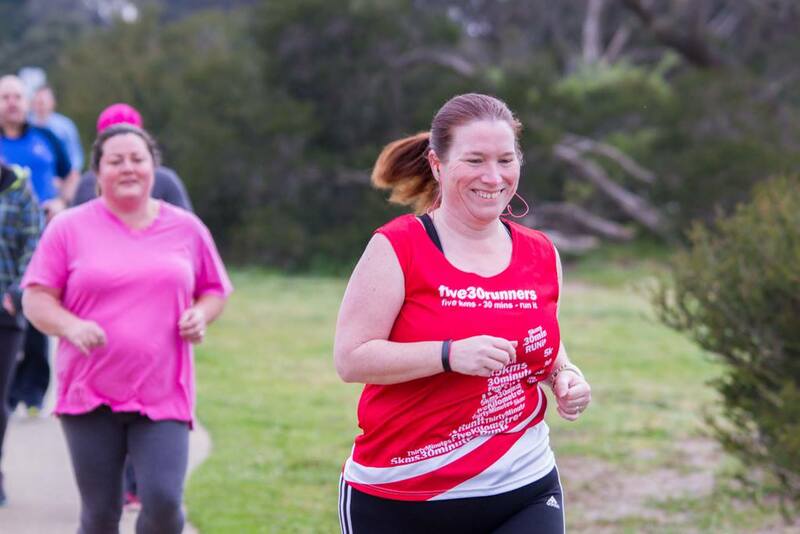 It really is funny to think how far I’ve come in my year of parkrunning – I might not look all that different on the outside but feel very different on the inside. Who can possibly be unhappy when running? I had a couple of great events on this weekend, made even better by getting to enjoy them with some fantastic running friends. This new parkrun is not too far away from me and the Run Director is the husband of a great running friend so I had a double reason to attend! 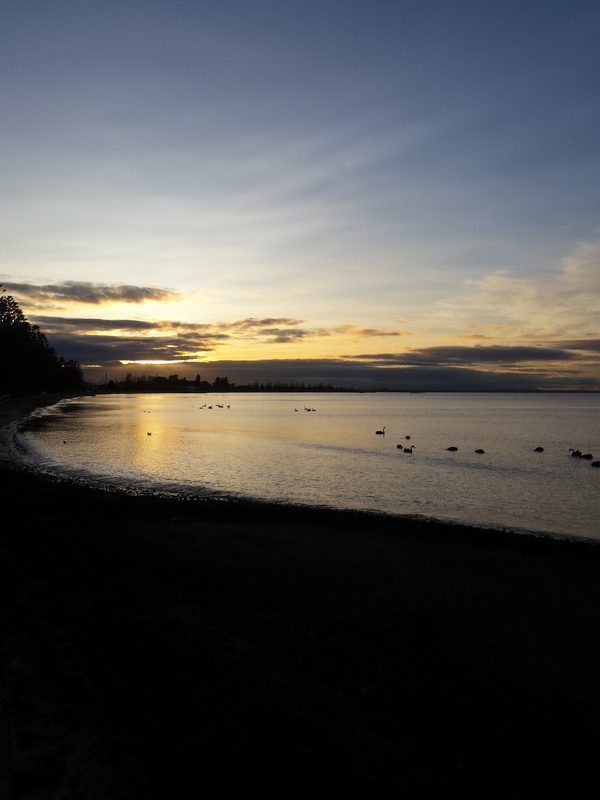 It did require an early start but I was rewarded with crisp Autumnal weather and a pretty sunrise over the water. The course for this parkrun is beautiful, running through parkland, over a picturesque river (on a billy goats gruff worthy bridge) and up to the best turnaround point I’ve seen with a stunning view of the city. It wasn’t my fastest time but I was really happy with my run and felt good. I had stopped to take photos along the way and had ran for short stints with a few different runners, having some great chats along the way. Sometimes runs aren’t measured by the finish time but by the experiences along the way and this was definitely one of those days! I’d love to go back to do this course again – so picturesque and not particularly challenging. The hill climb to the turnaround point looks daunting but it’s not actually so bad. Probably the hardest thing was the concrete surface – not my favourite thing to run on and it didn’t impress my achilles much. 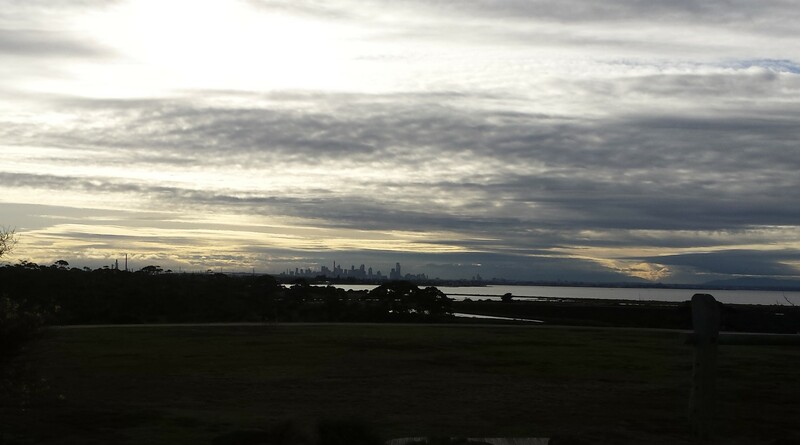 But the views and the friendly runners made up for it – I’ll be back! 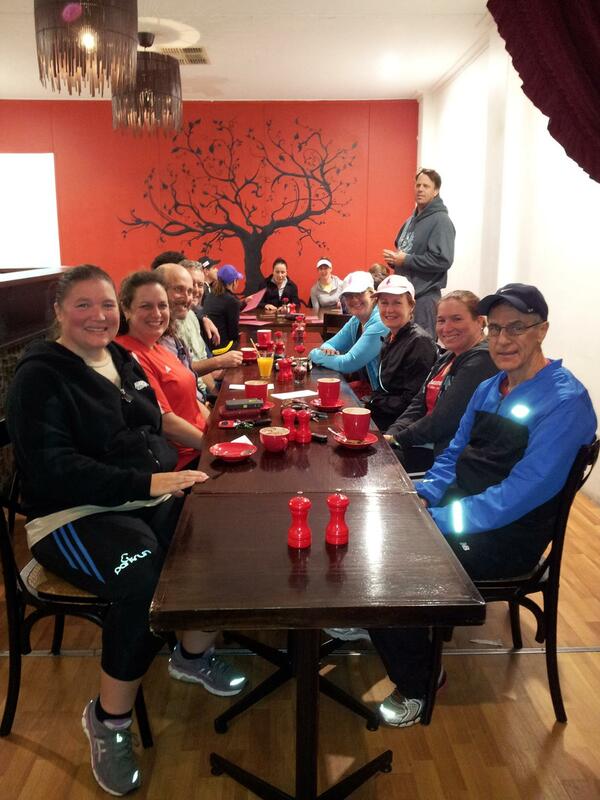 After the run, a few of us went out for coffee and it was great to be able to chat about parkruns and all things running with a bunch of friendly fellow runners.